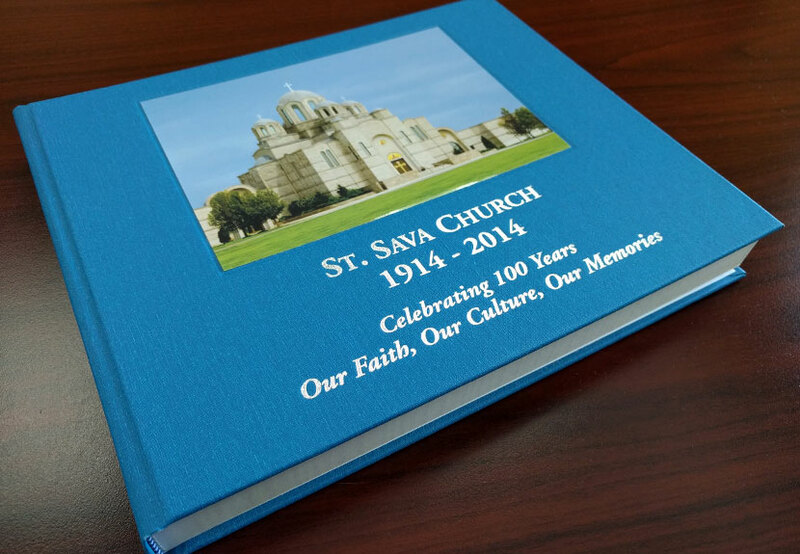 It’s a great opportunity to refresh your language skills or start learning new at the basic Serbian language class that continues at St. Sava Serbian Orthodox Church Thursday, Feb. 16 at 7:00 p.m. The class meets in the Conference Room located in the North Wing of the Church building complex, 9191 Mississippi Street, Merrillville, Indiana. The 1 hour class takes place every week on Thursday nights. The class focuses on conversational language basics that can be used in a variety of everyday situations. Basic phrases and grammatical rules are taught. No previous experience with Serbian language is necessary. Knowledge of the Cyrillic alphabet is not necessary for this basic introductory course, however, people with some Serbian language or experience with the Cyrillic alphabet wishing to refine their skills are welcome to attend the class as well. 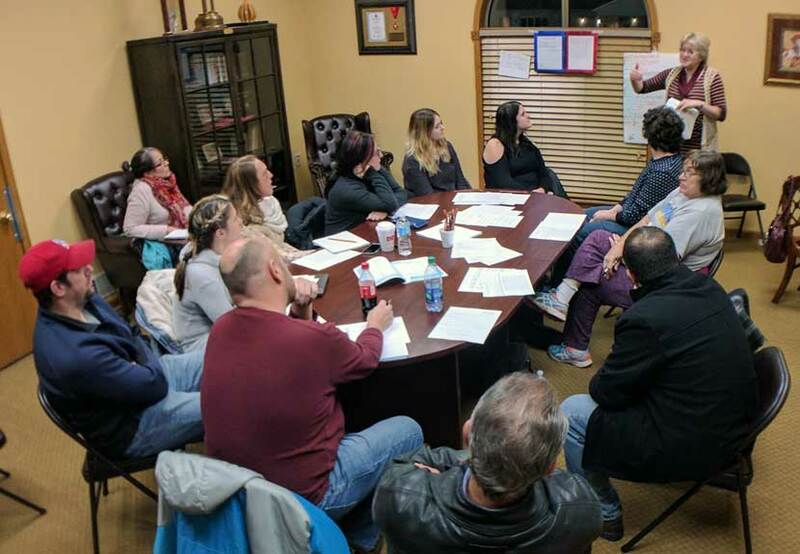 The class is being offered free of charge and everyone in the greater Northwest Indiana community seeking to learn the Serbian language is welcome to attend. The instructor for the class is Ivana Stankovich who is trained as a Voice, Speech, and Language Pathologist and also a member at St. Sava Church who leads the Children’s Choir. This “Serbian language” class is being offered as a result of the recent “Serbian Cyrillic” class that was offered in late 2016 where Ivana taught students ranging in age from 10 years old to 60 years old to learn the basics sounds and shapes of the letters that compose the Serbian Cyrillic alphabet. For more information about this class send e-mail to ivana.stankovic@saintsava.net.